The Tennessee Department of Economic and Community Development announced today two new Select Tennessee Certified Sites. One of these new certified sites is right here in Morristown, the East Tennessee Progress Center (ETPC) – Lot 3. This over 150 acre lot in Morristown’s newest industrial park is certified and shovel-ready for development. Launched in 2012, the Select Tennessee program helps communities prepare industrial sites for private investment and job creation. The program sets rigorous standards to give prospective companies detailed and reliable information to assist them in deciding where to locate new industry. Fifty-four sites across Tennessee have been certified. The Select Tennessee certification process ensures that each certified site meets high quality standards. Qualifications for certification include having at least 20 acres of developable land for industrial operations, proper zoning to allow for ease of development, existing onsite utilities or a formal plan to extend utilities to the site, and truck-quality road access. 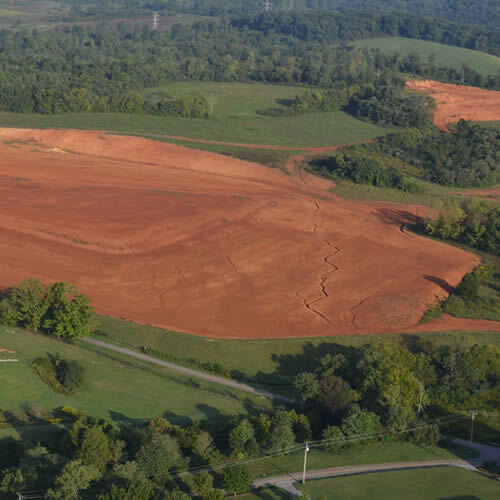 It ensures that Tennessee sites are primed for development. Having this designation means that this lot in ETPC is more attractive to potential industries. It can draw in more businesses, creating new jobs and positively affecting the local economy.